BUILDER CLOSE OUT!. 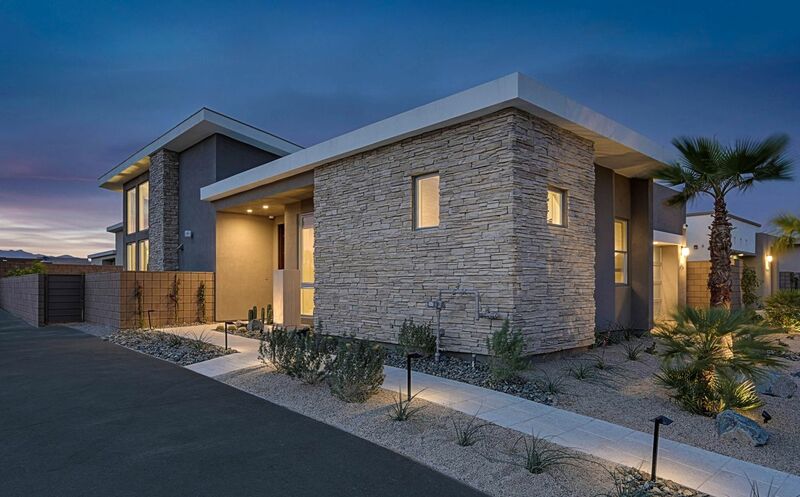 Home is a move-in ready with designer-selected flooring..
3 Bd, 3.5 Ba 3,508 sq.ft. BUILDER CLOSE OUT - Home is a move-in ready with designer-selected flooring..
4 Bd, 3.5 Ba 3,282 sq.ft. 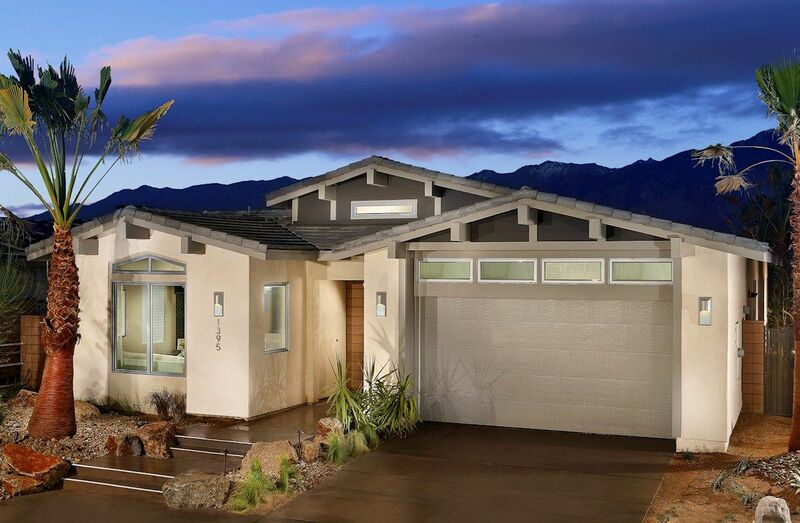 This best selling Esprit plan is now available on a private, oversized home.. The well appointed kitchen of the Esprit boasts plenty of counter and cabin.. The dining room of the welcoming Fiore opens to a rear covered porch.. The ..
2 Bd, 2.5 Ba 2,555 sq.ft. The welcoming Visage is all about privacy and comfort.. 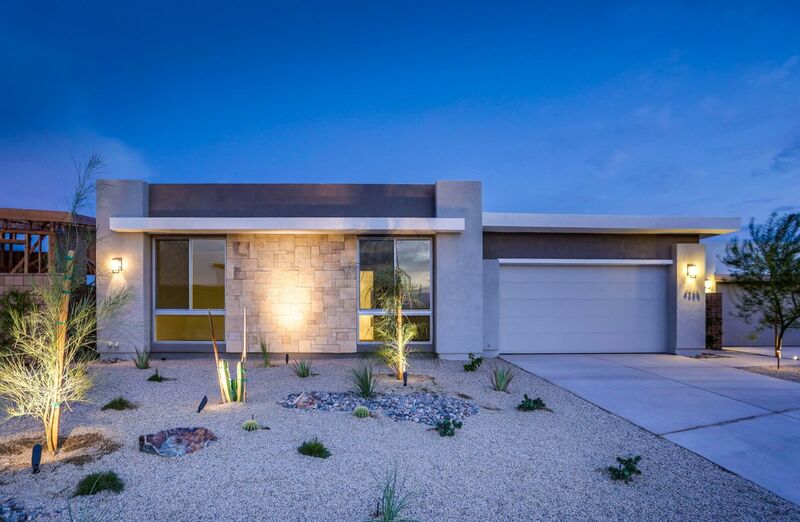 It includes two mas..
2 Bd, 2.5 Ba 2,705 sq.ft. 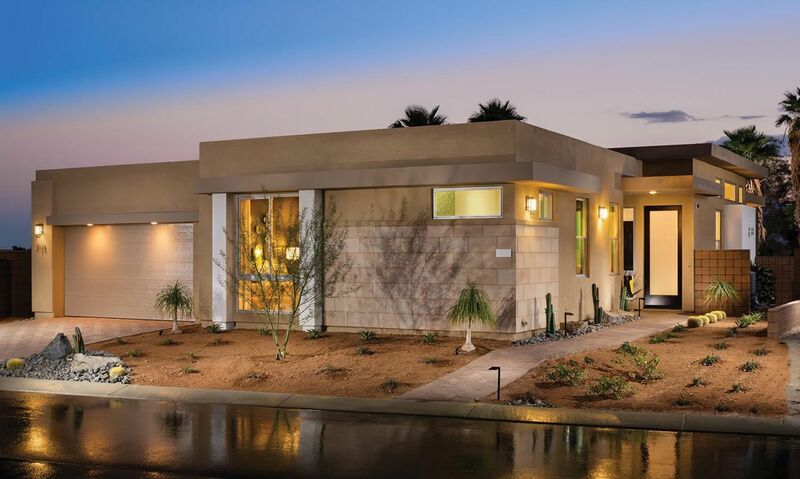 The serenity-inspiring Sereno boasts an inviting master bedroom and a maste..
2 Bd, 2.5 Ba 2,464 sq.ft. 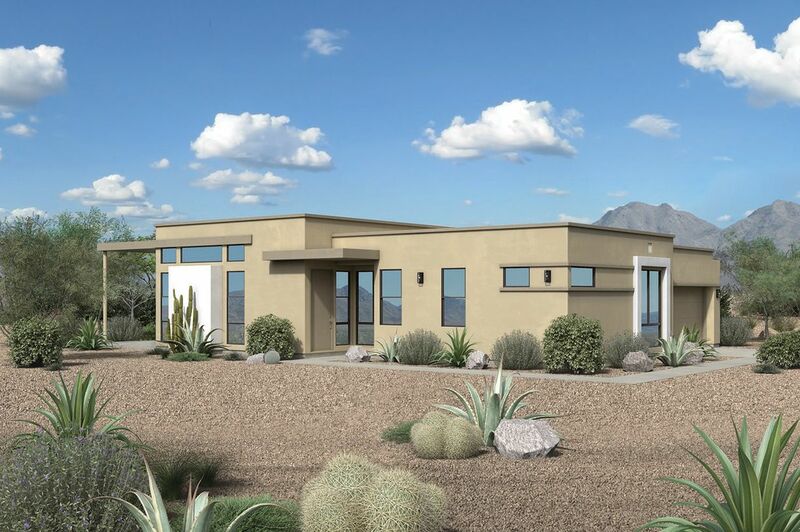 The Brizo offers 1984 sq.. ft. with 2 bedrooms and 2.5 baths. Featuring a b..
2 Bd, 2.5 Ba 1,984 sq.ft. This Quick Move-in home is available now.. Located on cul-de-sac, this sing..
4 Bd, 4 Ba 2,318 sq.ft. 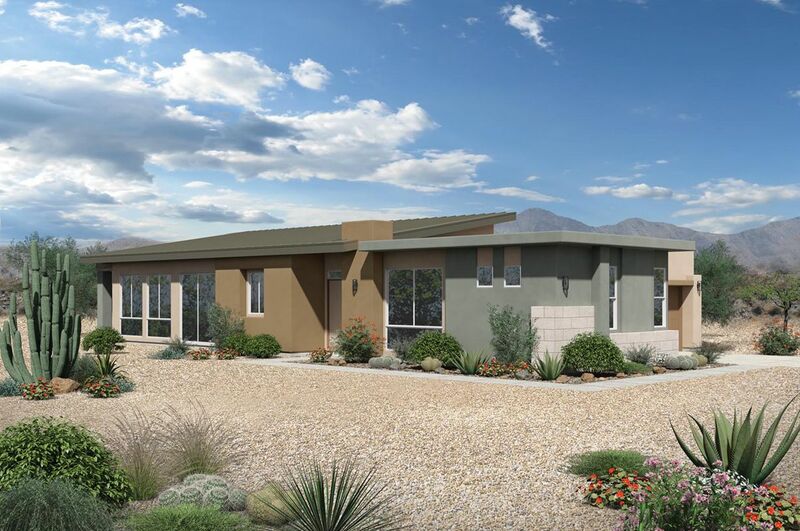 The Residence 4 Plan is a single-story home featuring an open great room wi..
Search new homes for sale in Palm Springs! 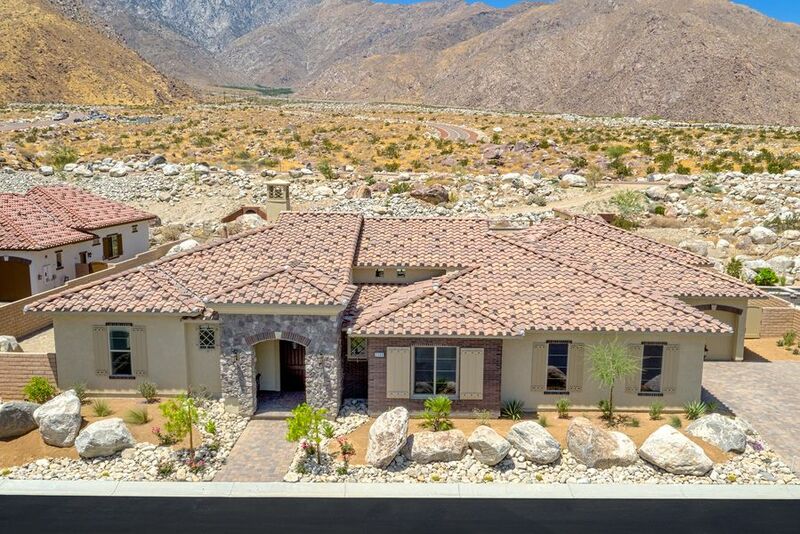 If you are looking to buy brand new homes for sale in Palm Springs - browse floor plans, view photos, models, and pricing. 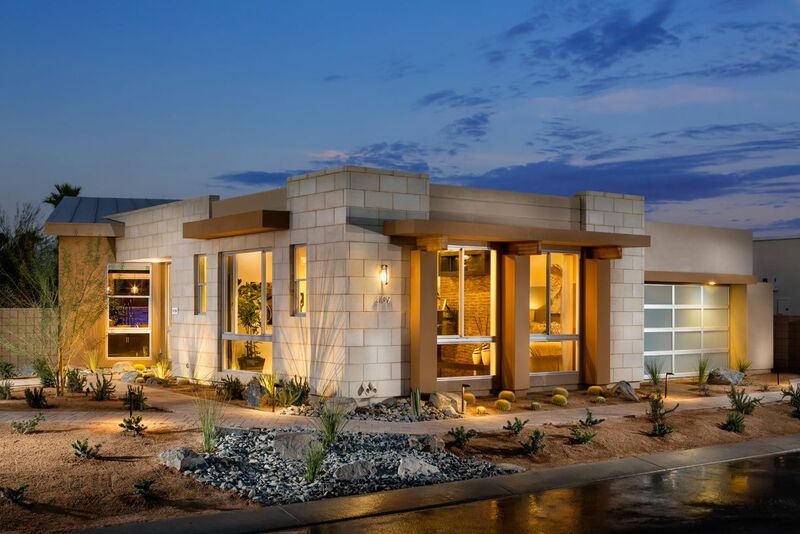 You can also see new construction homes in Palm Springs and request an appointment or more information about a specific new home.